Play-doh actually makes Halloween fun-size cups that contain multiple colors, specifically for adults who want to hand out something fun that won’t send kids to the dentist with unwanted cavities. They’re safe treats for age two and above, and both older and younger children love them. 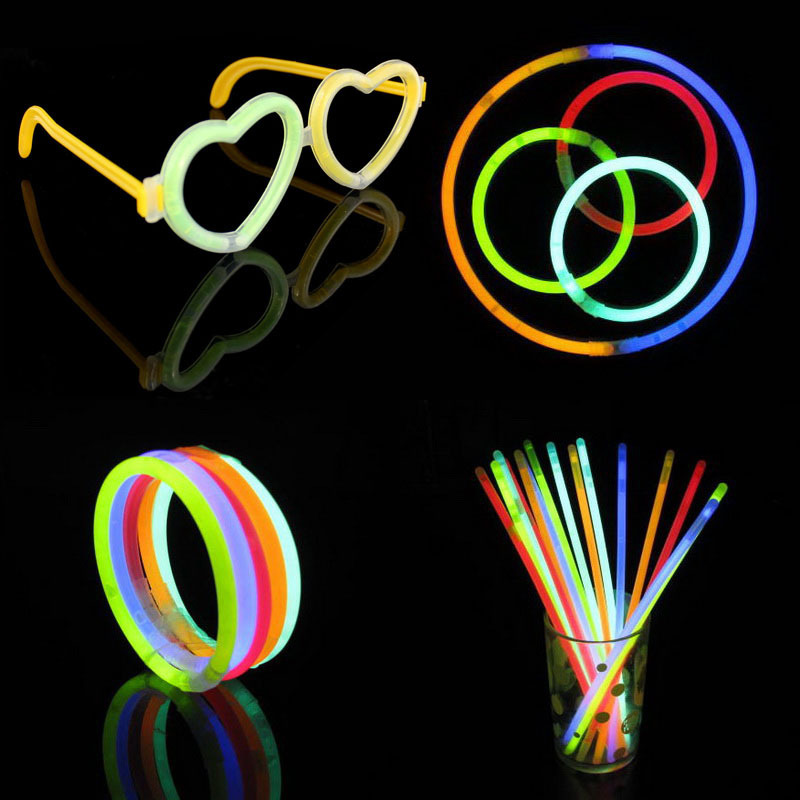 You can buy LED light sticks, glow bracelets, necklaces, and rings for fairly cheap these days, and they make for an exciting Halloween treat. 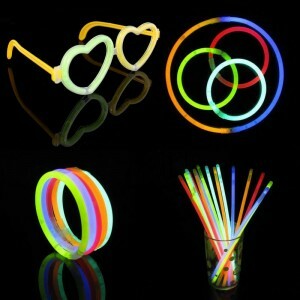 Many children love to wear glow jewelry while they’re trick-or-treating, and parents love it too, because it makes them more visible to passing cars. Kids go crazy for vampire fangs. Make sure you get the kind that are designed to fit in little mouths, and aim for fangs that are individually packaged so parents will feel more at ease. If you go for glow-in-the dark, you are guaranteed to get a good response. Between glow fangs and glow jewelry, the candy-alternative households can light up the streets of Roseville on Halloween night. When you’re choosing your trick-or-treat alternative, you may want to avoid trying to bake or package anything yourself. But cutting out the candy doesn’t have to mean handing out fruit or raisins, either. Healthy snacks are hugely important for kids, but let’s be realistic – it’s Halloween, and they deserve to have some fun! Toys, treats, and creative ideas can help make Roseville a great place for a cavity-free Halloween night.